The five man project Azure Mortal of Belgian Dirk Swartenbroekx (Buscemi, Squadra Bossa, Radical Slave) is producing avant-garde electronic audio-experiments and writing low frequency music for live performance, art installations, expos, films and choreography. 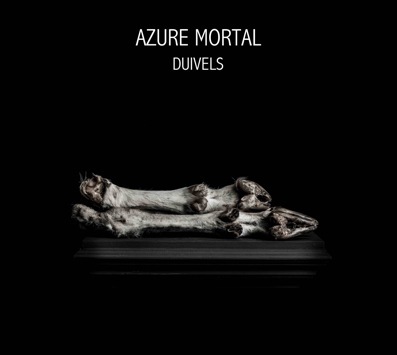 Dark ambient is maybe a good description for the Azure Mortal sound. Nurse With Wound, Throbbing Gristle, Ornette Coleman, Steve Reich and Five or Six are a huge inspiration.